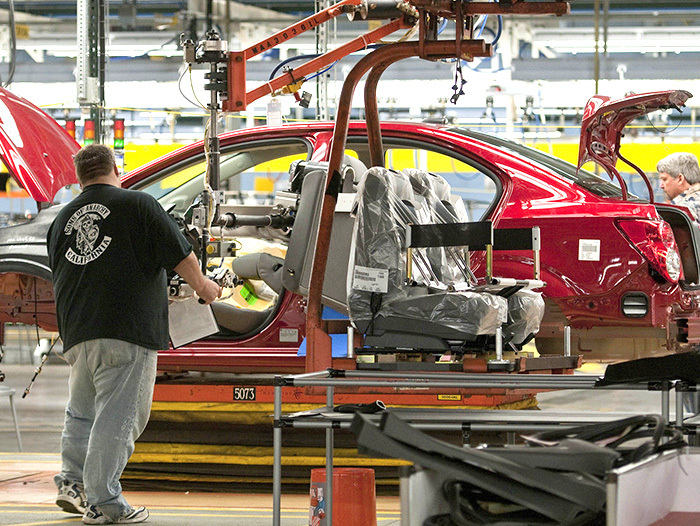 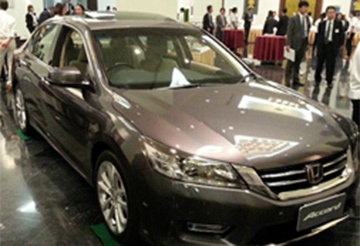 industry trends to aid automakers. 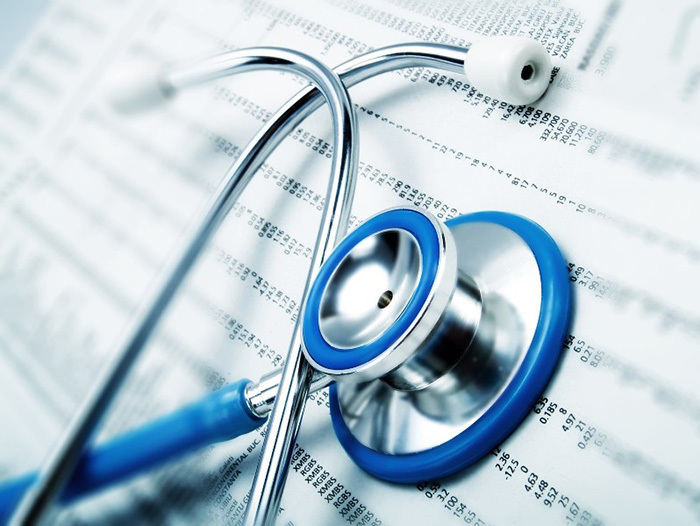 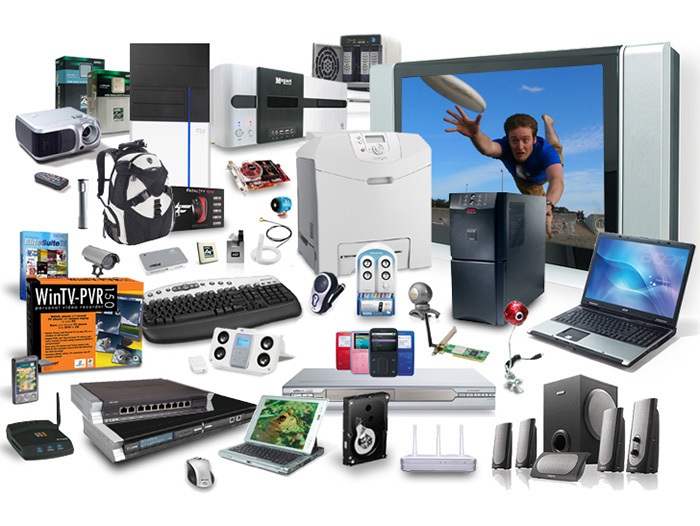 applications related to electronic appliance. 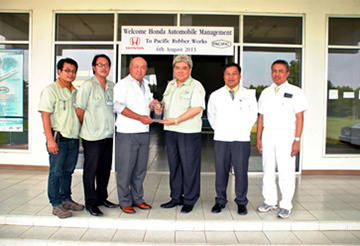 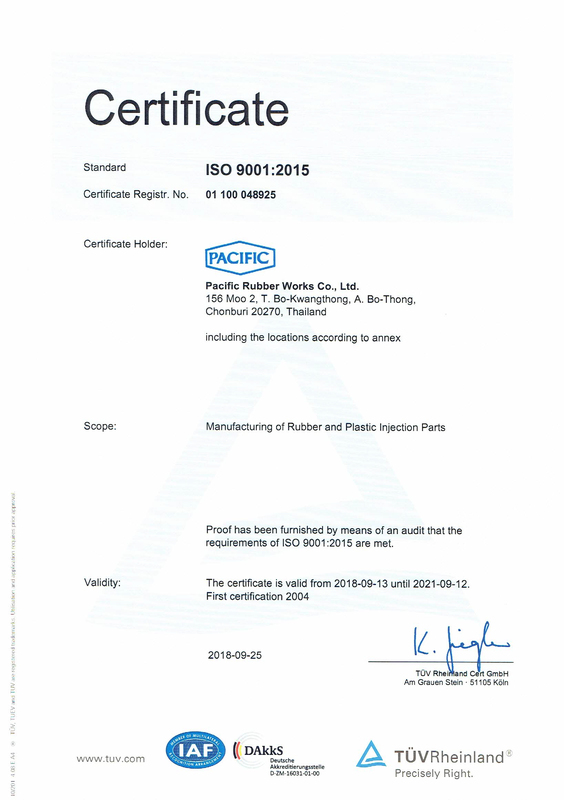 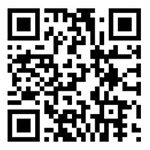 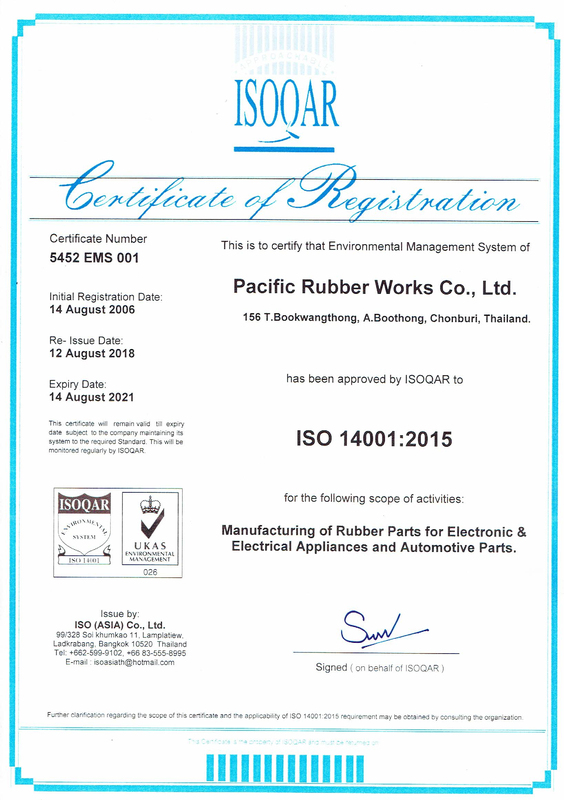 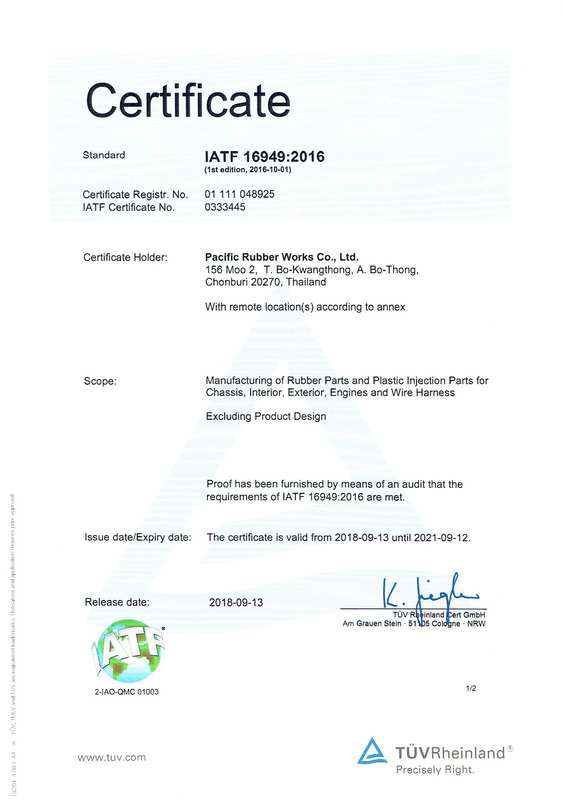 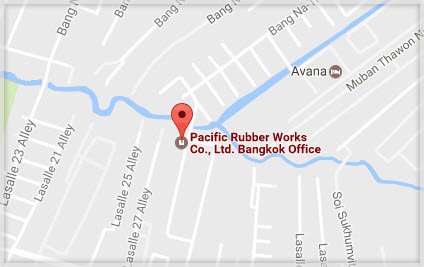 Welcome to Pacific Rubber Works Co.,Ltd. 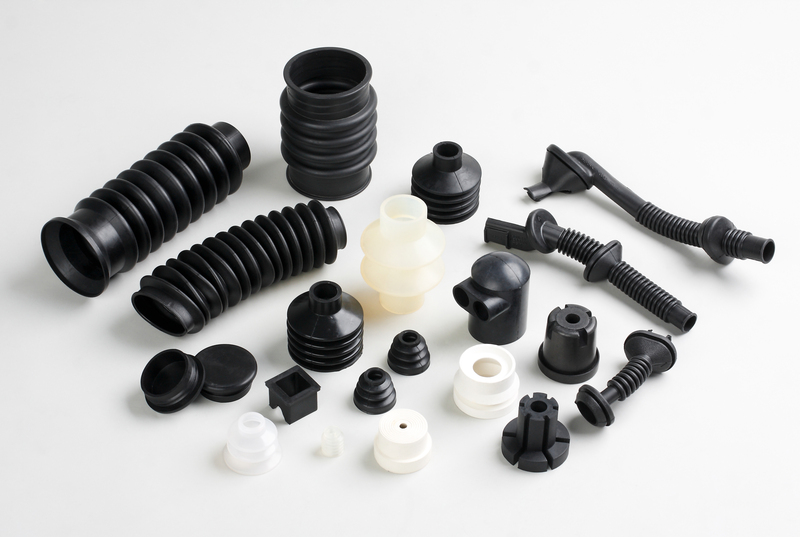 We are the leading manufacturer for customized polymer products. 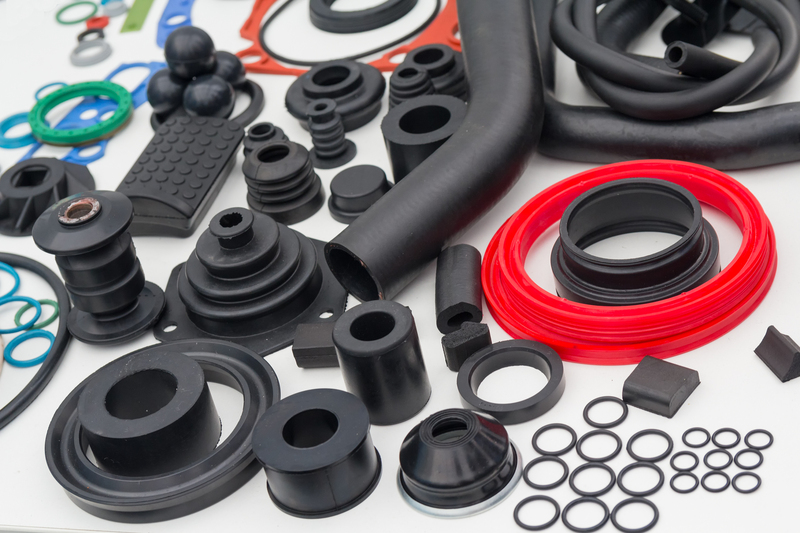 This includes Rubber, Plastic, Foam, and other materials. 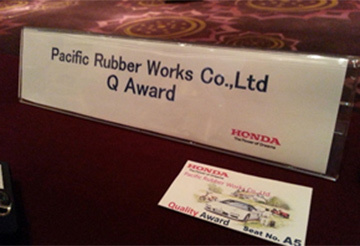 Building quality and innovative solutions is what our customers do everyday and Pacific Group is dedicated to working with automotive, electric appliance, medical device, and industrial suppliers around the world to develop and manufacture innovative, value added, quality product solutions for our mutual customers; end users. 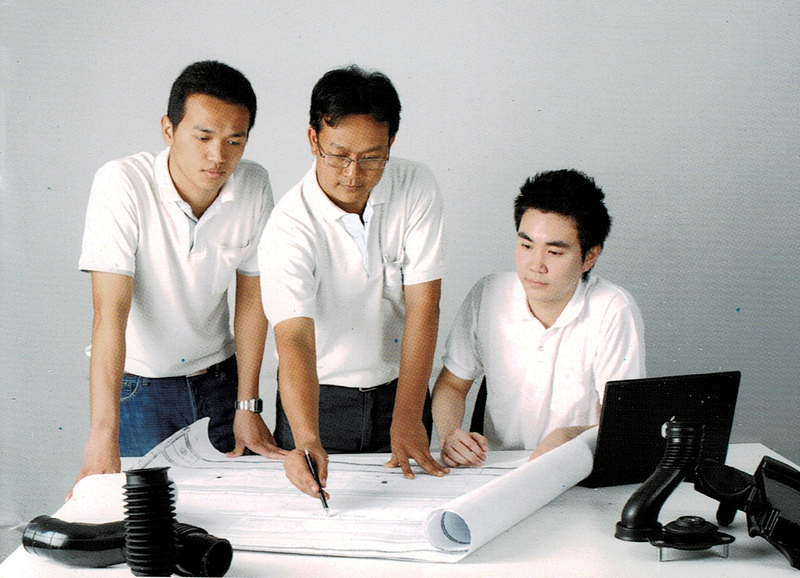 As with support in over 20 countries, Pacific Group has the breadth to help you securely manage and support your solutions around the world. 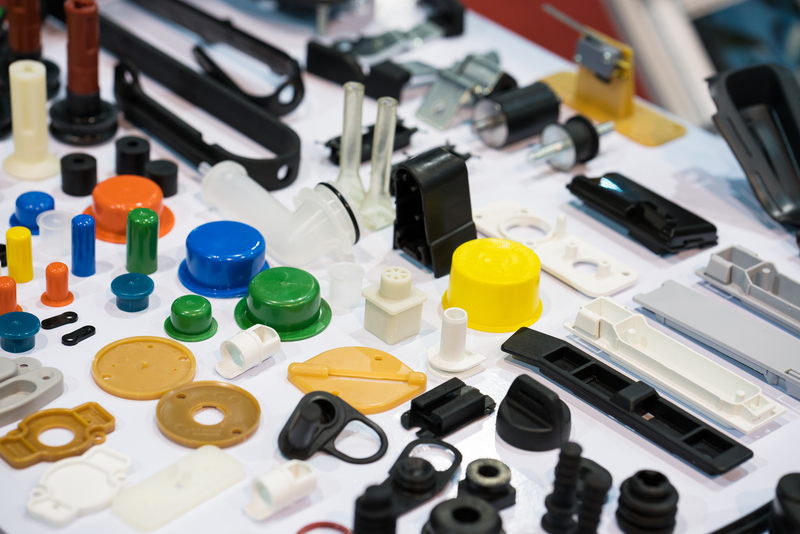 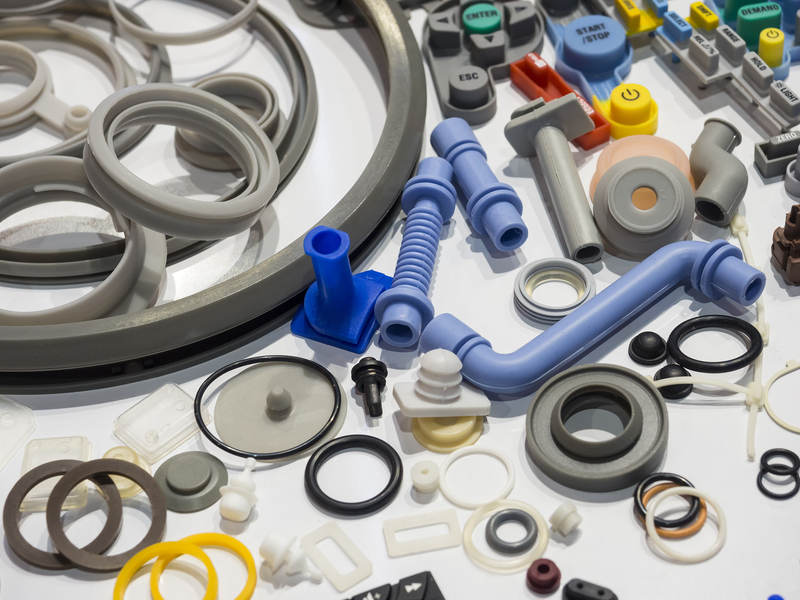 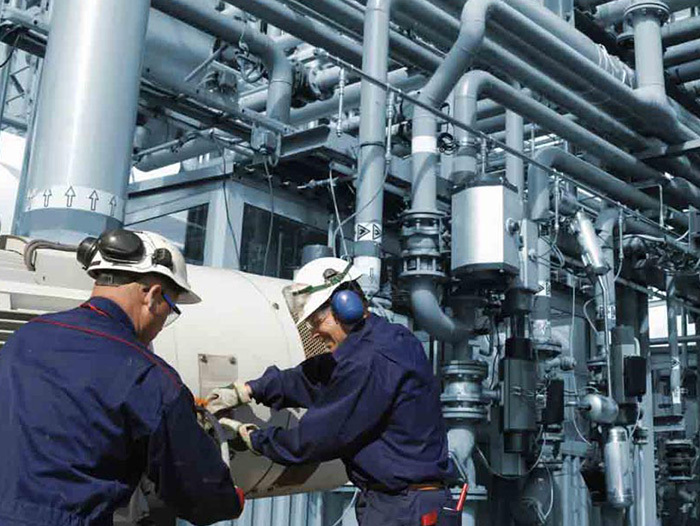 Pacific Group not only offers standard components and devices from our vast product portfolio, but also modifications to standard products, specialty assemblies, and custom fabrication to meet your individual product specifications.